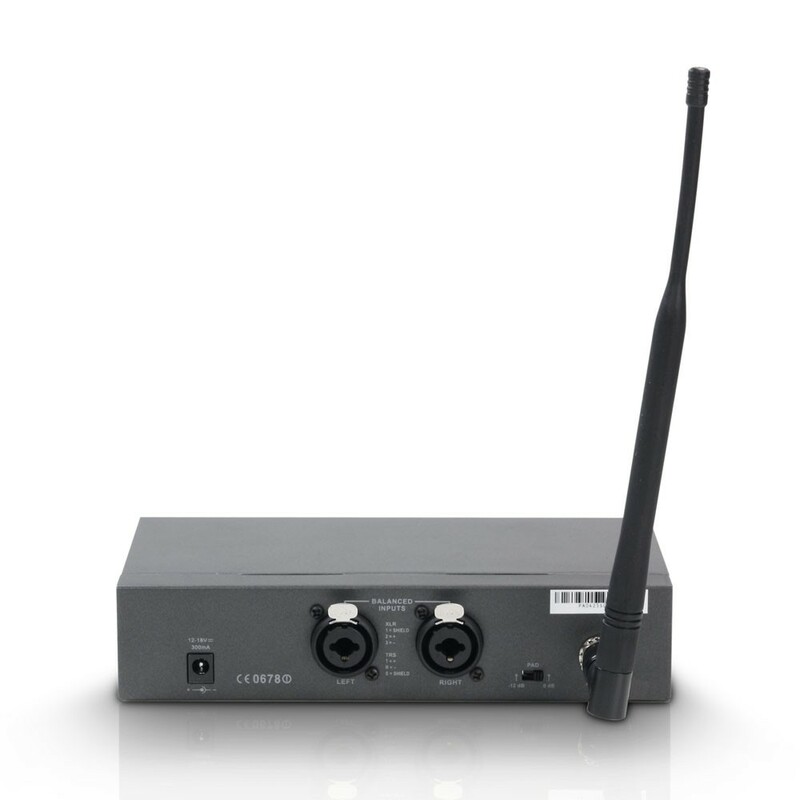 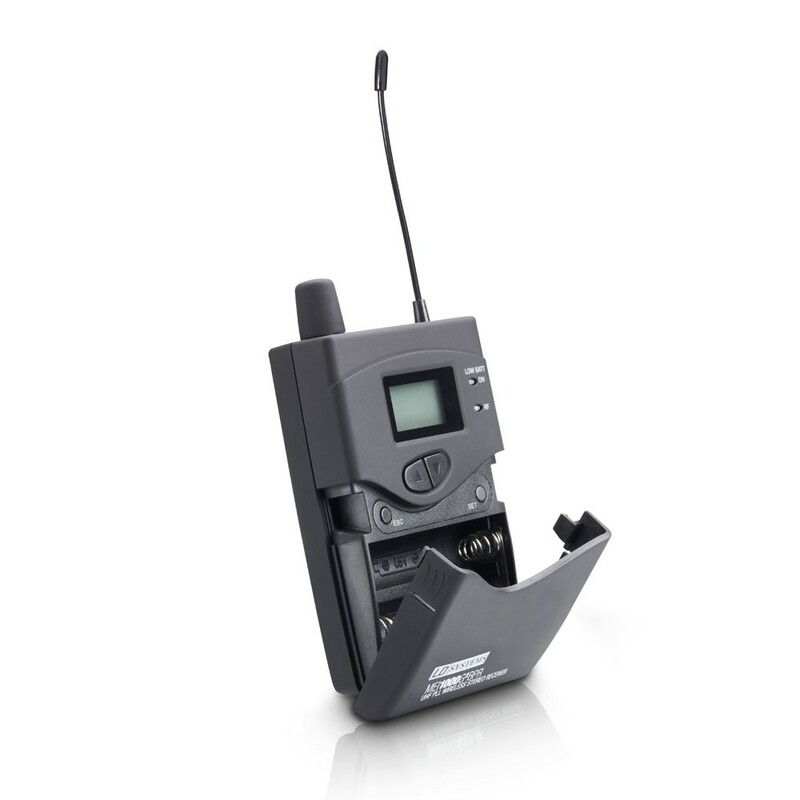 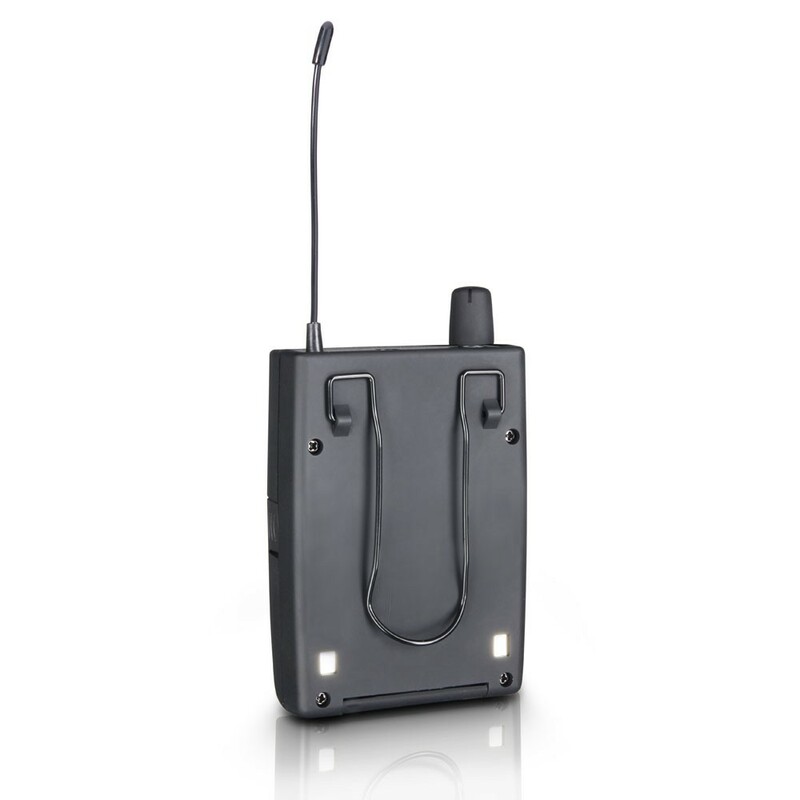 The new LD Systems MEI 1000 G2 B 6 is a In-Ear Monitoring-System with 96 UHF channels that delivers outstanding sound quality with a large dynamic range and outstanding crosstalk behaviour in the 655 - 679 Mhz frequency band. 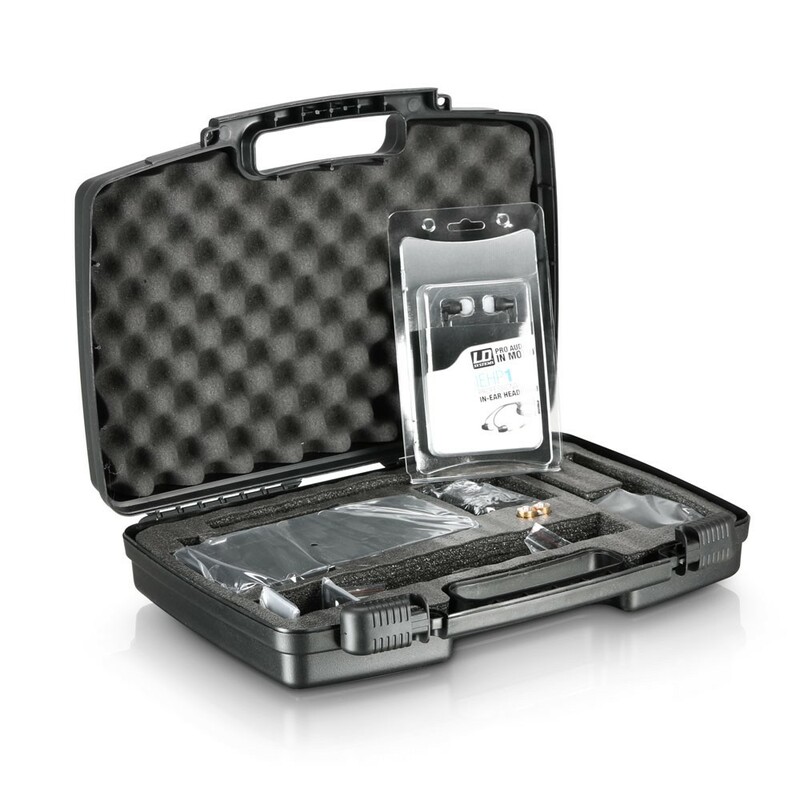 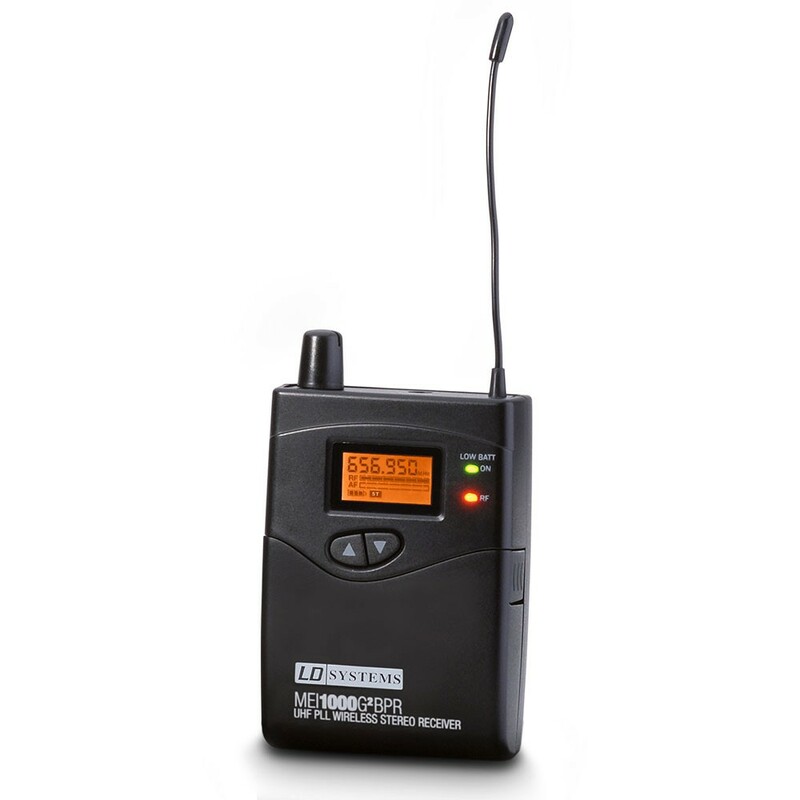 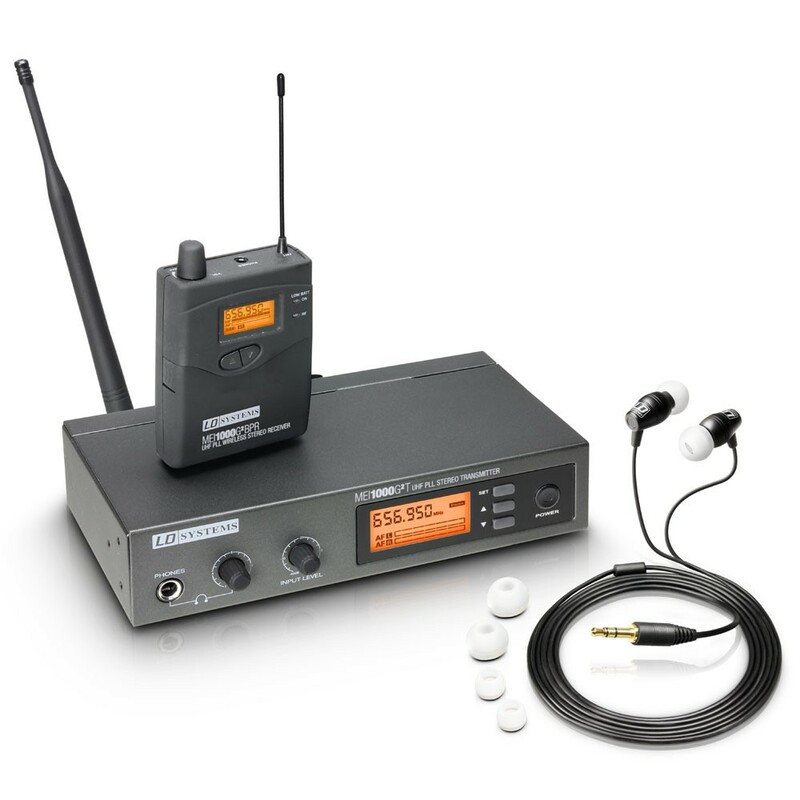 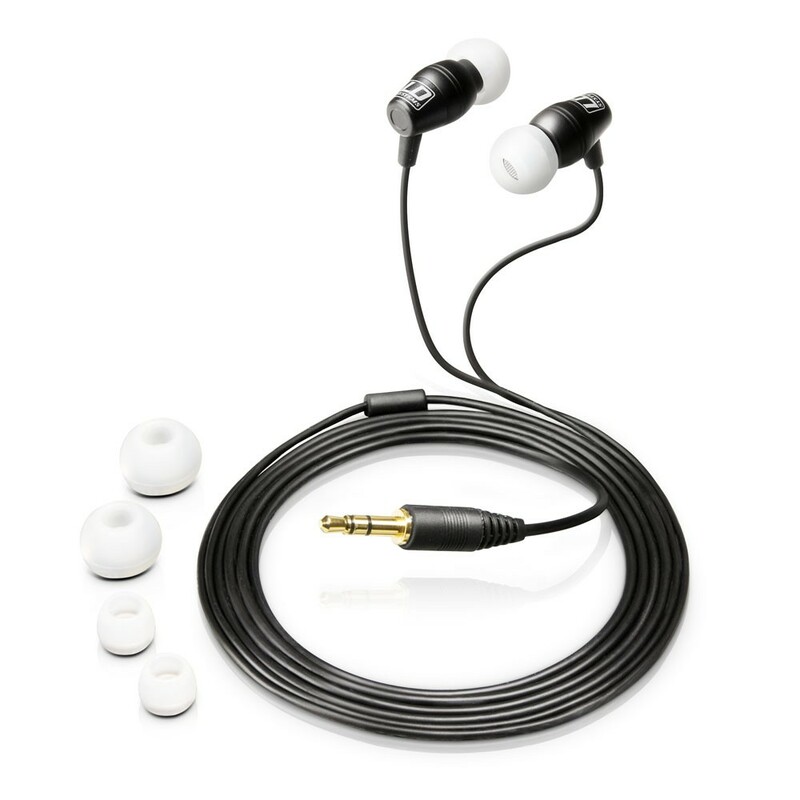 The new LD Systems MEI 1000 G2 is a license-free* in-ear monitoring system with 96 UHF channels that delivers outstanding sound quality with a large dynamic range and outstanding crosstalk behaviour in the 655 - 679 MHz frequency bands. 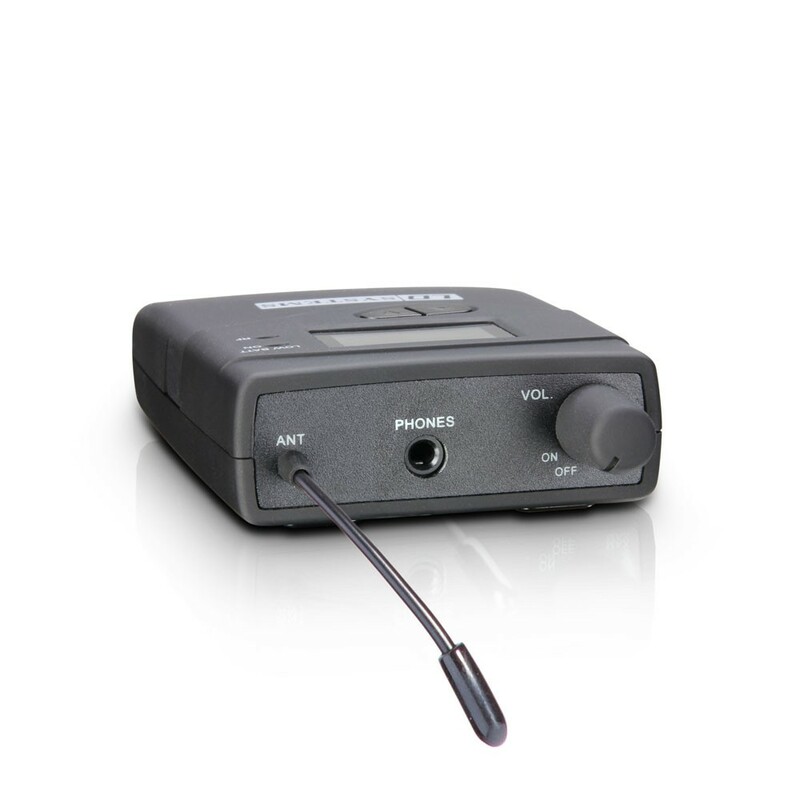 Switchable mono, stereo and focus monitoring modes as well as adjustable EQ and limiter functions permit natural sound reproduction for any application, with a frequency response of 60-16 Hz, a high S/N ratio and low THD. 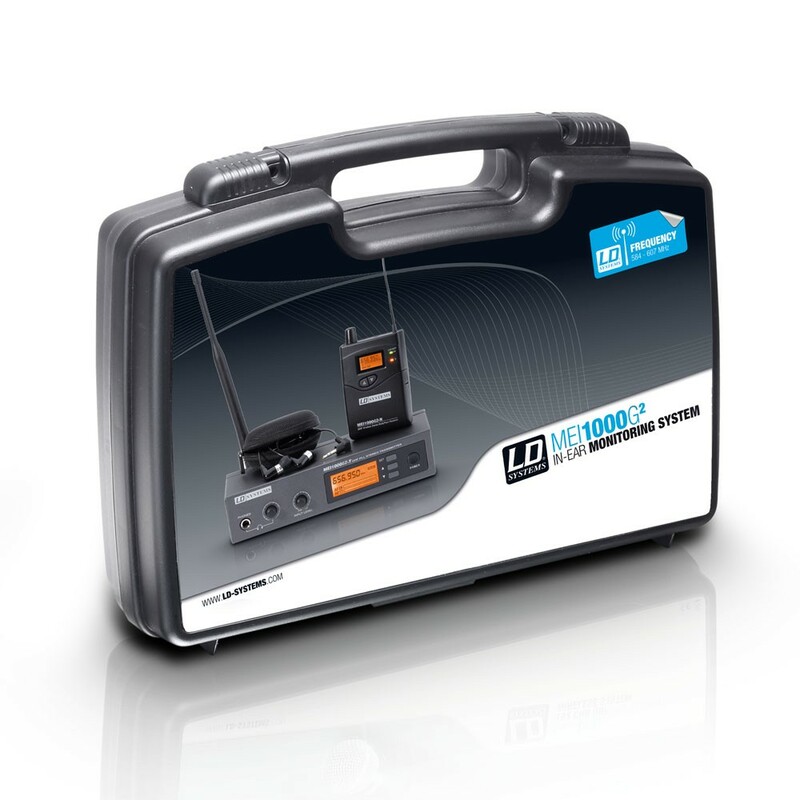 The LD MEI 1000 G2 permits simultaneous operation of up to five systems.